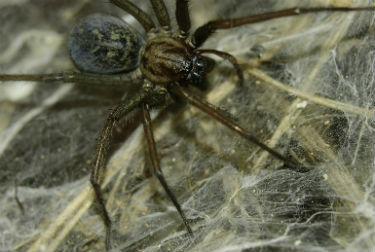 Let your local Utah lawn care and pest control professionals take care of your yard!!! We can help in all your lawn care needs. 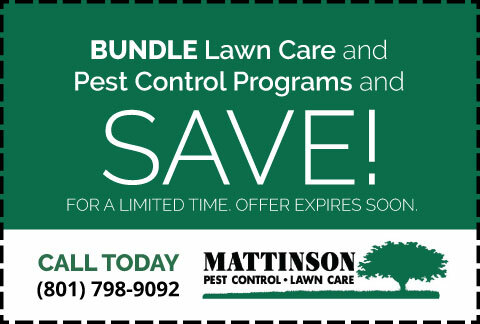 Mattinson Lawn Care has been making lawns beautiful and healthy in Utah for over 38 years. 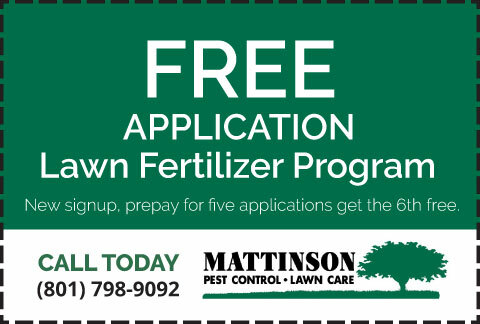 We have developed a program that will make your lawn the envy of the neighborhood. 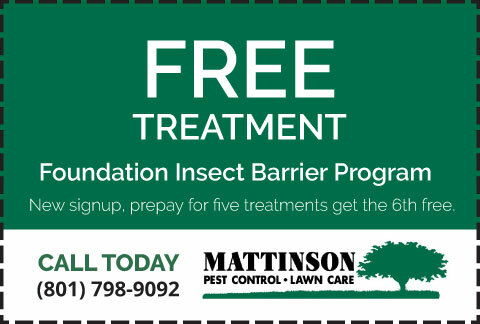 If you have any disease or insect problems during the season our state licensed and certified technicians will be able to diagnose and treat any problems. 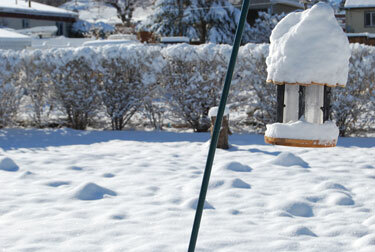 Over the years we have adjusted our fertilizer program to maximize your lawns potential in Utah’s unique soil conditions. With the lawn healthier it will be able to withstand insect, disease and weed pressure better. 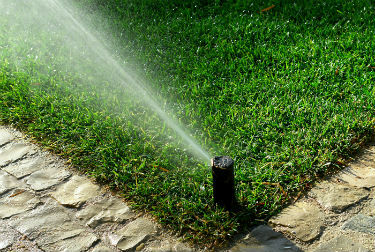 Consistent fertilizing is key in maintaining a lush green lawn through the summer season. 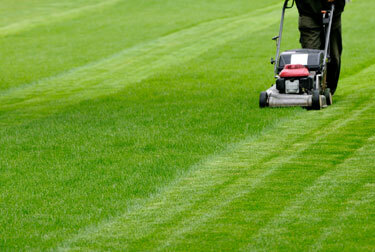 Let us take the worry out of keeping your lawn healthy, our program and schedule has proven itself for over 38 years. There is no limit to service calls, if your lawn is having stress we want to fix it. Your lawn must look good for us to look good.